We were invited to join a two days event with 35 experts from 14 countries to share knowledge and experiences at a workshop at the Research Institute for Innovation & Technology in Education (UNIR iTED) in Madrid where the discussion was on Open Education in practice. 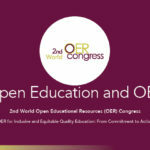 During the work towards the Congress, the Slovenian government has translated its practice in implementing OER into a brochure. 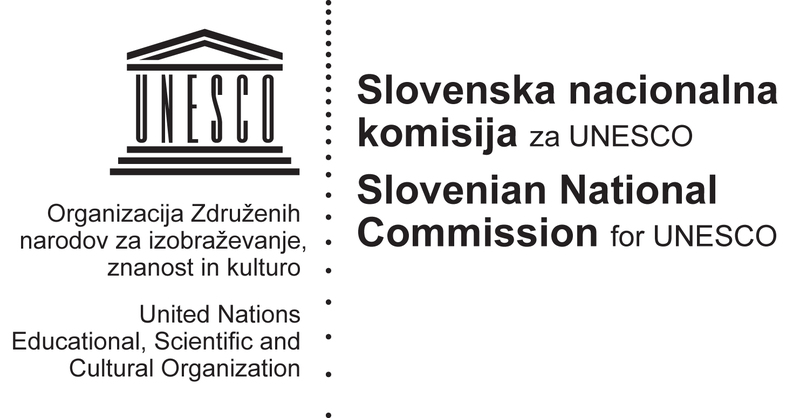 This short policy document is intended to showcase other governments at the Congress how Slovenia is coping with the idea of opening up education. We have identified 5 major areas across all fields of education. Work on these ‘exemplars’ has just begun and here on the OpeningupSlovenia website you can see the latest updates. Click here to download the English version of the “Open Education and OER Slovenian case: From Commitment to Action” preview brochure.